Not a bad Replacements-ish rocker; too bad about the band's name, though. Lil' Jon's got a hockey blog now! Why you doggin' me, dog? I see Don Imus is in the building. 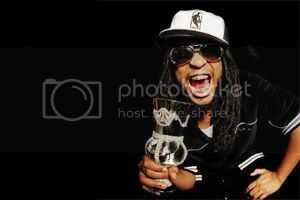 If you like Lil Jon, you will love the on grillz and Lil Jon style pimp cup selection at www.ballersice.com.